The wearables category for Apple brought in 7.5B last quarter. Hard to compare with earlier quarters since this is a new category that replaced others. 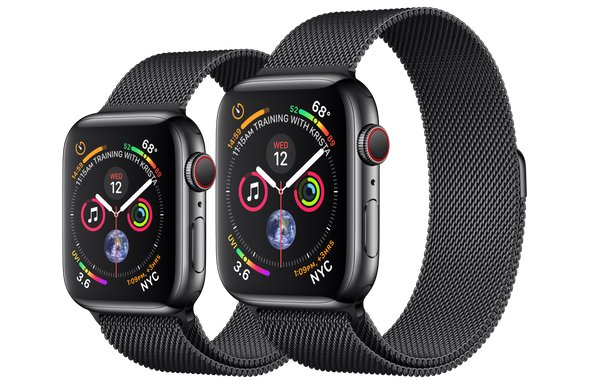 Still it is likely that the watch (and AirPods) are significant revenue generators in that segment. I would argue that both of these items represent another new growth area for Apple. Like other Apple successes they have addressed major failing in competiting products and convinced customers to spend the extra money to buy them instead of cheaper or less functional options. The market seems to think that Apple product have to be sell in volume from day 1 to be considered successful. The iPod did not right away and I bought in at the 3G stage. The iPhone was cool but again did not pick up until the third party apps came on board. This happened at the 3GS release which again was when I bought into the iPhone. iPads did reasonably well from the start but the iOS environment was already established. Whilst I did buy the 1st gen AppleWatch because it fitted a need, major gains happen at later releases and coincidenced with better performance and battery life. AirPods was another first gen buy for me, also because it fitted a need I had. But only now am I seeing many people wearing them despite the obvious demand from the get go. Maybe then we should be looking at where Apple products are making gain rather than fixating solely on the iPhone. In the end, those new products will help Apple grow more.